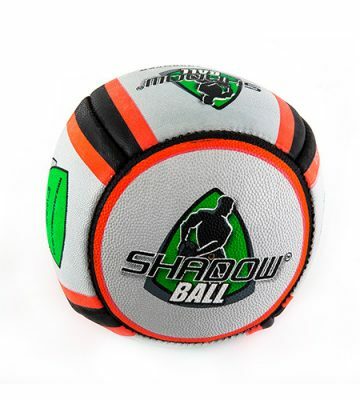 The ShadowBall is scientifically proven to increase a player’s passing and catching accuracy by as much as 266% in just 4 weeks. 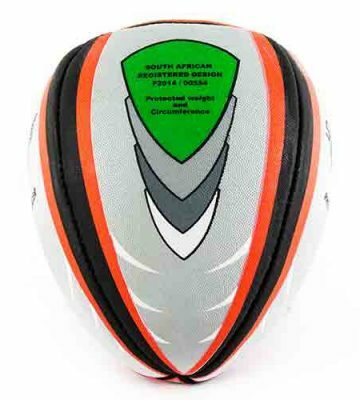 A South African product, this rebounding rugby ball is protected under South African Registered Design, available exclusively through ShadowBall. 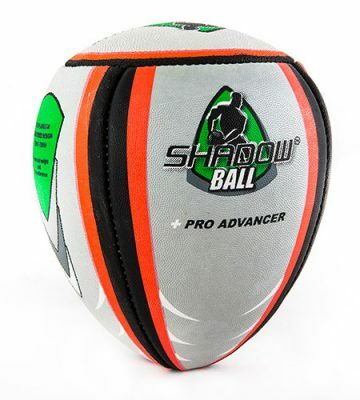 Designed according to IRB size 5 rugby ball specifications, weighing 410 – 460 grams and measuring 58 – 62 cm in diameter, the ShadowBall Pro is the only rugby ball that enables you to perform realistic personal repetition training – anytime, anywhere,without a partner to train with and in a technically correct manner. 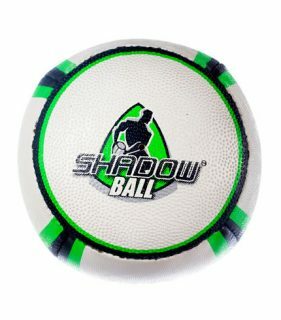 Which ShadowBall is right for you? 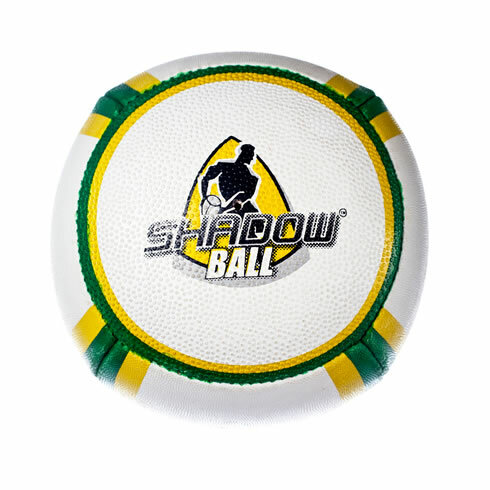 Choose from three Shadowball Rugby Ball styles. Developing – passing and catching speed, reaction time, accuracy, agility and efficiency – left and right handed. 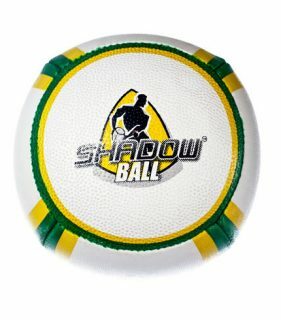 Improving – passing, throwing, catching and receiving skills and techniques – left and right handed. Building – strength, stamina, endurance, reaction time and confidence. 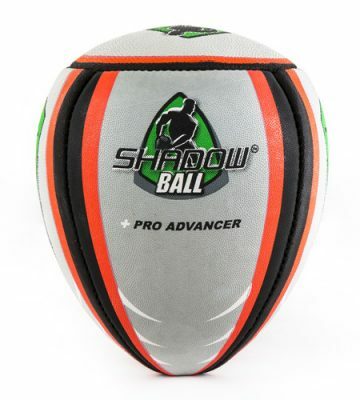 Enhancing – ball handling proficiency, hand eye coordination, aim and ball awareness – left and right handed. Strengthening – passing and catching muscles both left and right sides. 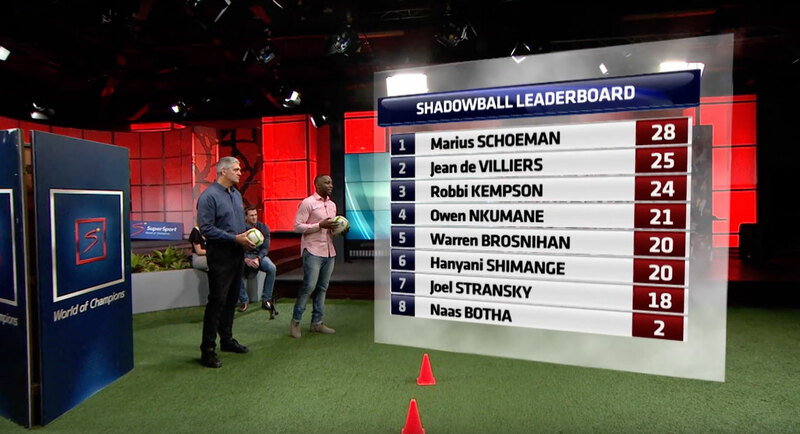 Perfecting – foot positioning, hand positioning, passing, receiving, catching and throwing.